SCVHistory.com HR7101 | Lebec | Lebec Hotel Burns Down, 4-27-1971. 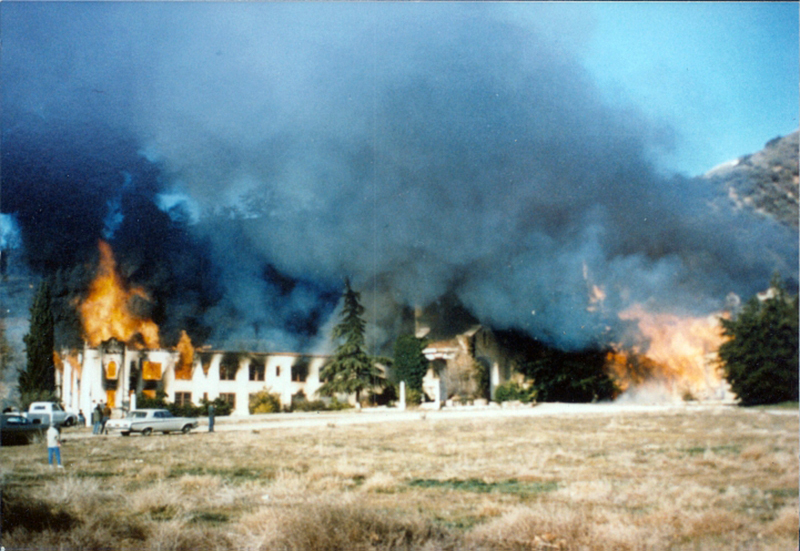 April 27, 1971 — The Lebec Hotel is purposefully burned down in a Fire Department exercise. HR7101: 9600 dpi jpeg courtesy of Harrison Scott.